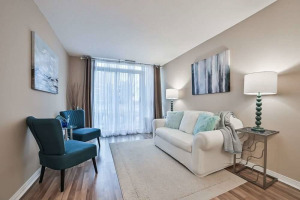 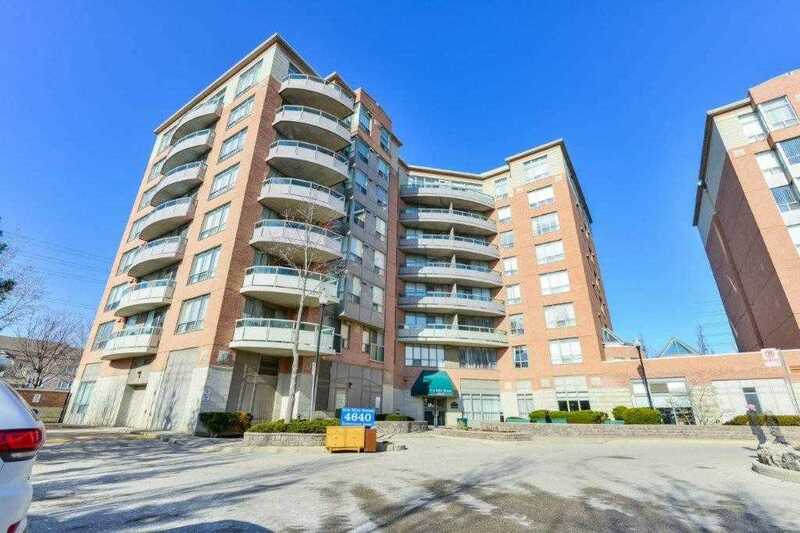 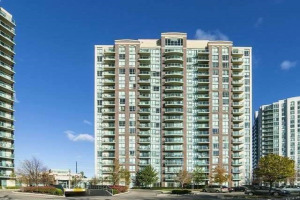 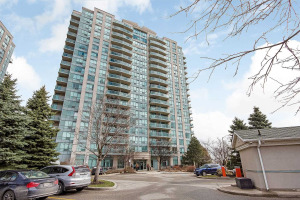 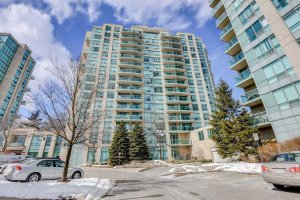 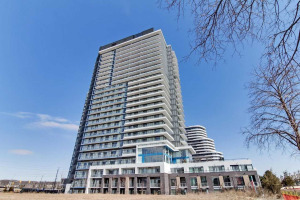 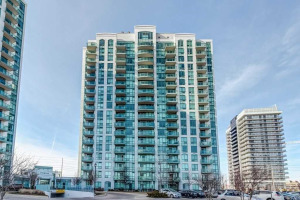 Welcome To The Terrace, Nestled In A Fabulous Location In Central Erin Mills. 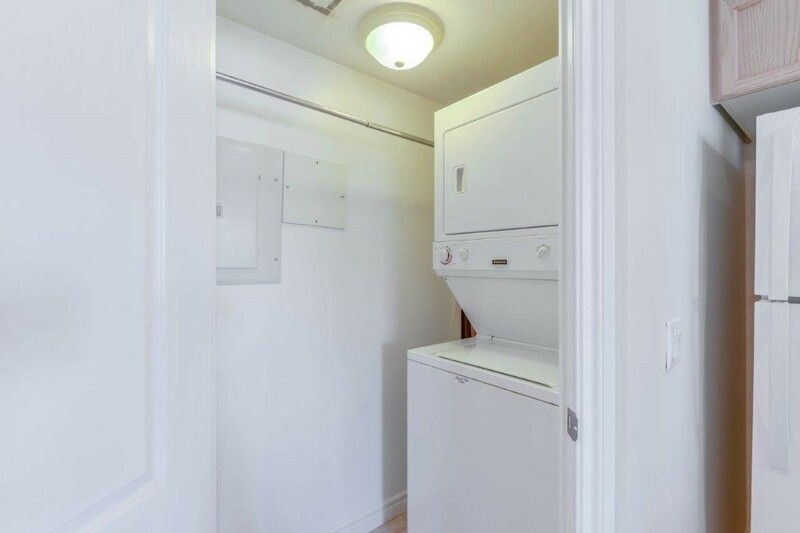 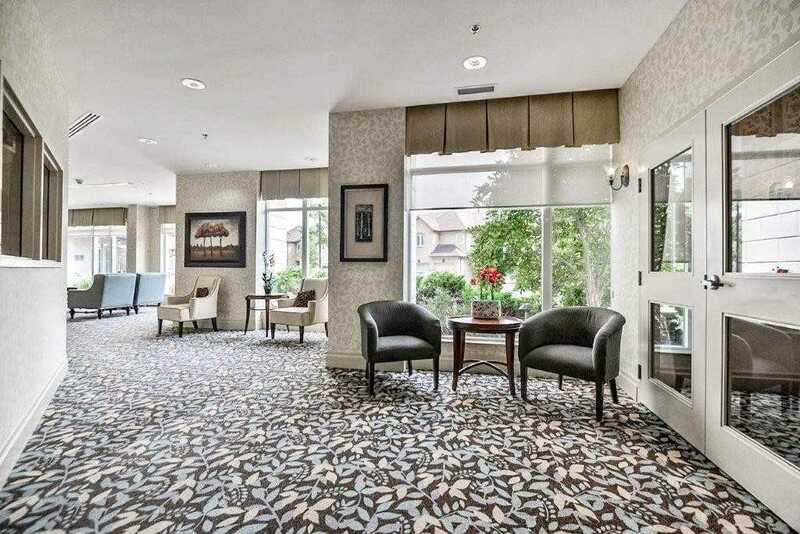 A Seniors Lifestyle Residence, A Bright & Open Concept Floor Plan. 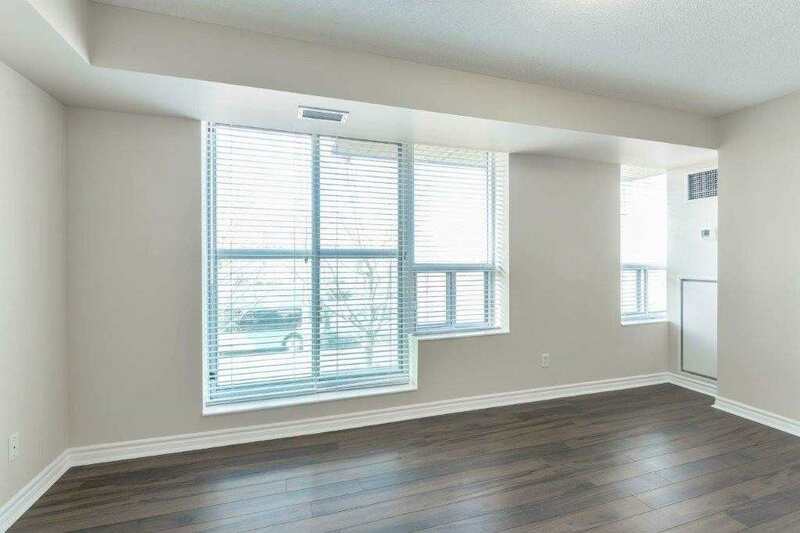 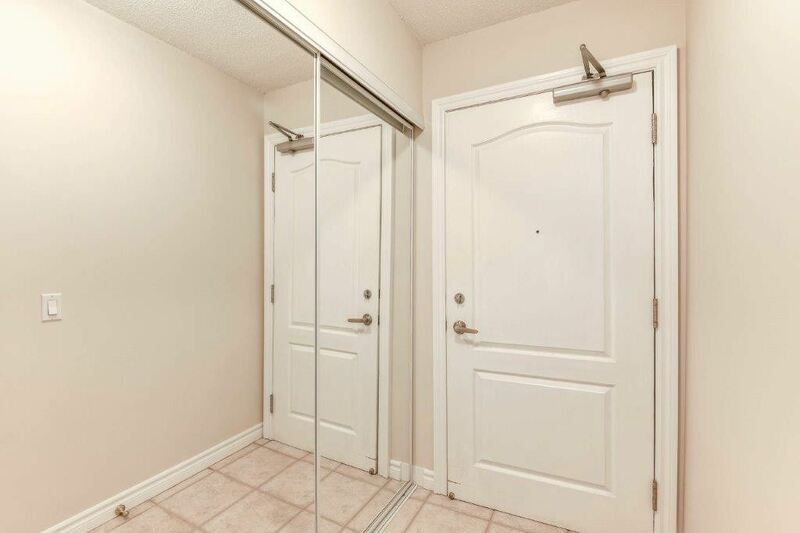 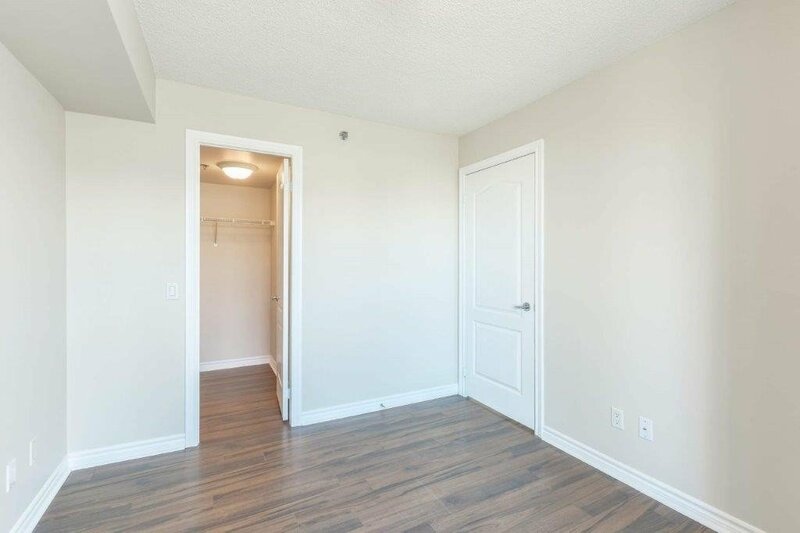 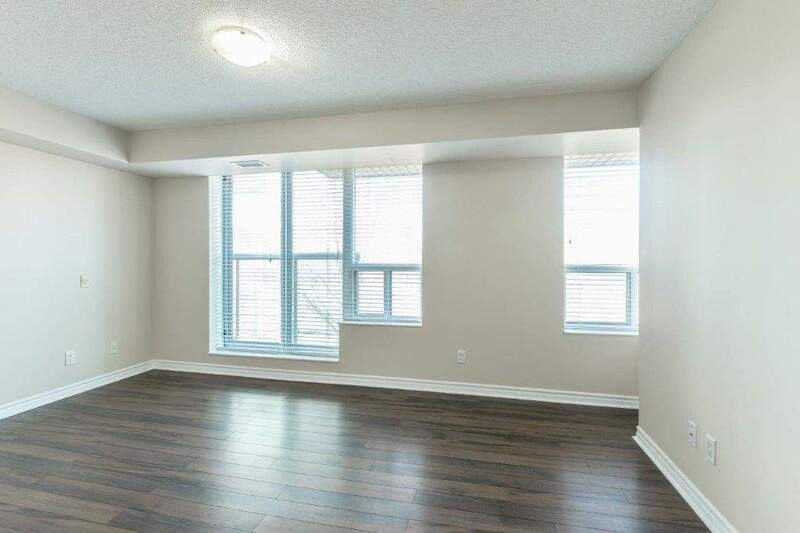 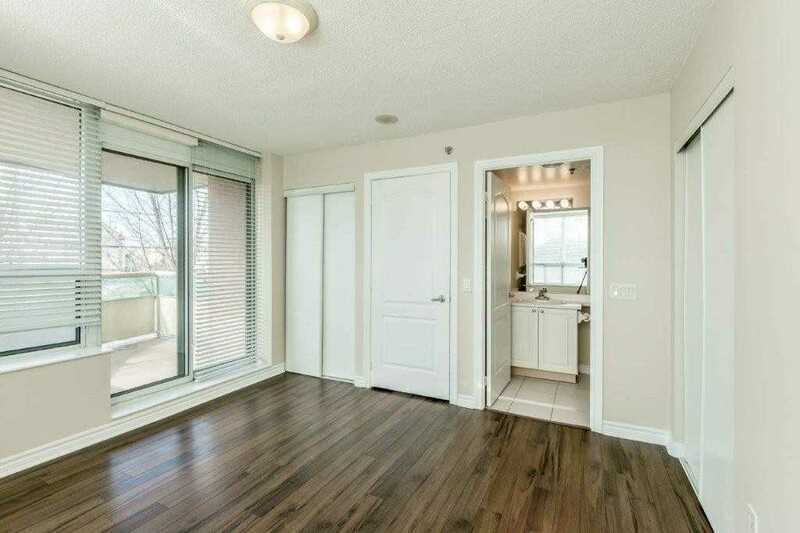 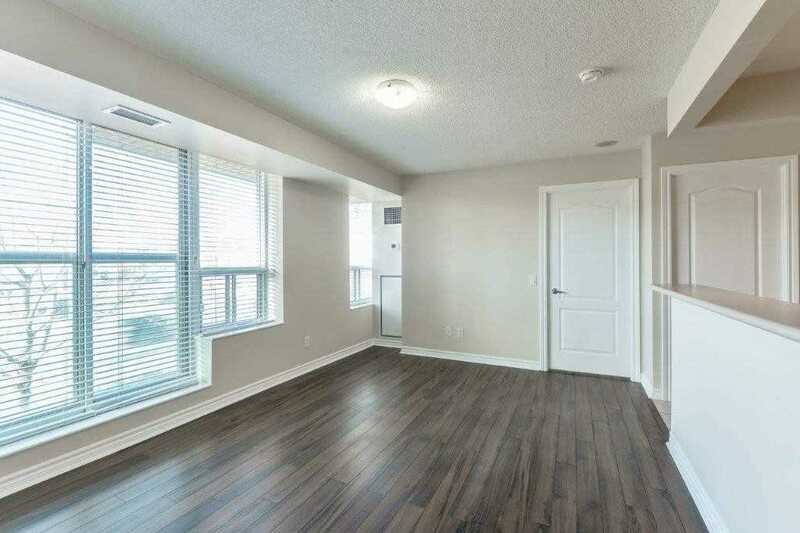 Freshly Painted, Upgraded Dark Laminate Floors Provide A Turn-Key Move In Condition Suite. 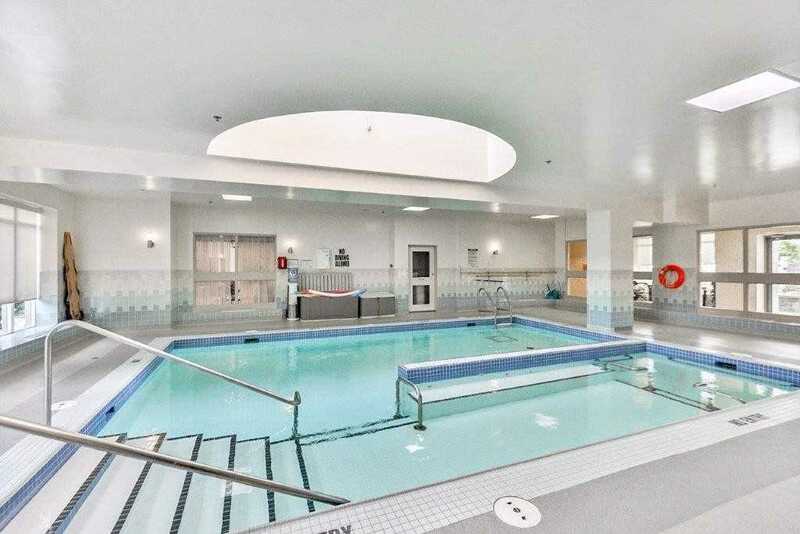 Optional Fitness Available As Well As Aqua Fit Pool, Pub, Eat-Out Dining Rm, Shuttle Bus, A Theatre! 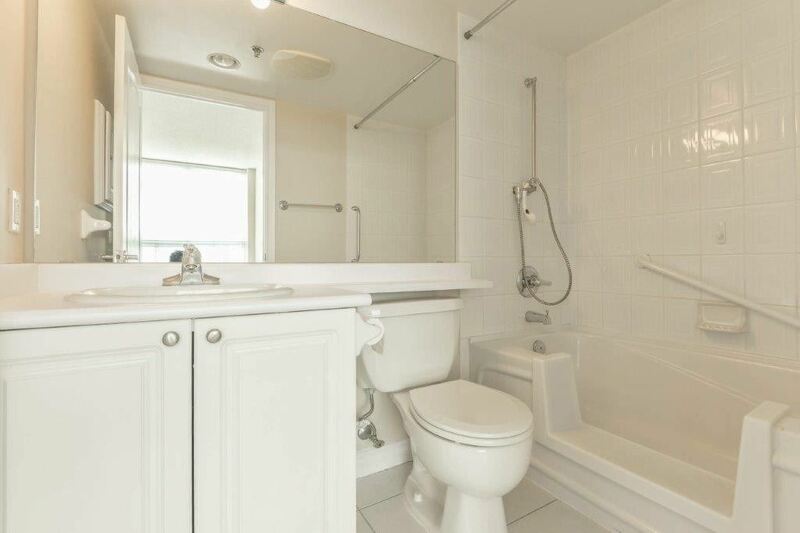 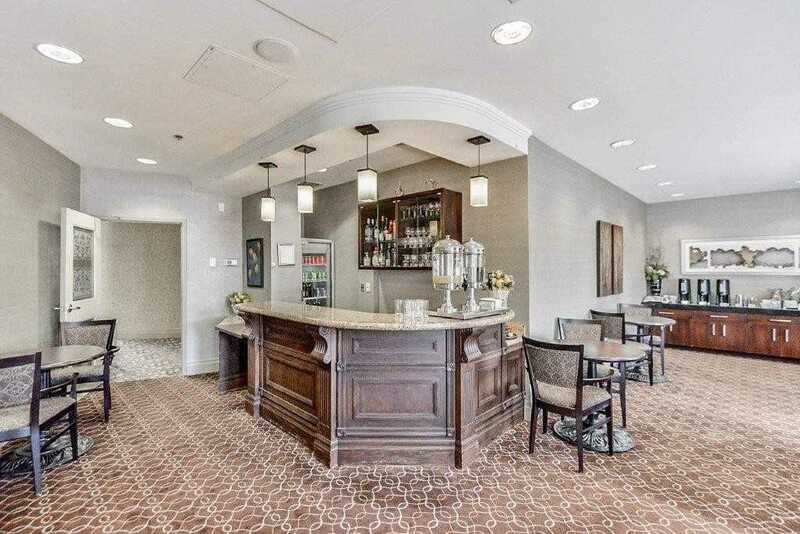 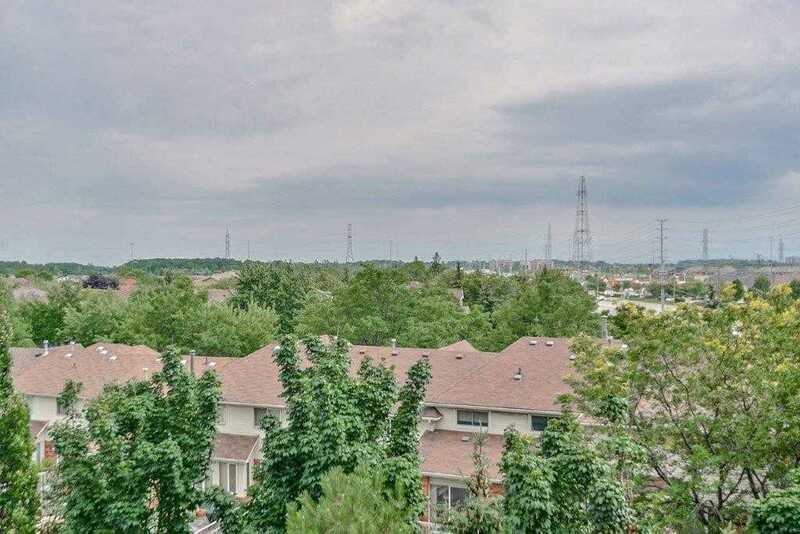 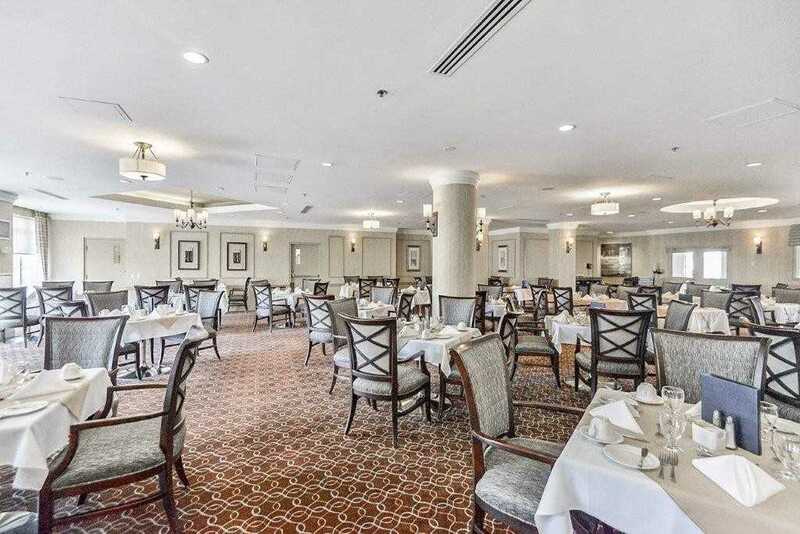 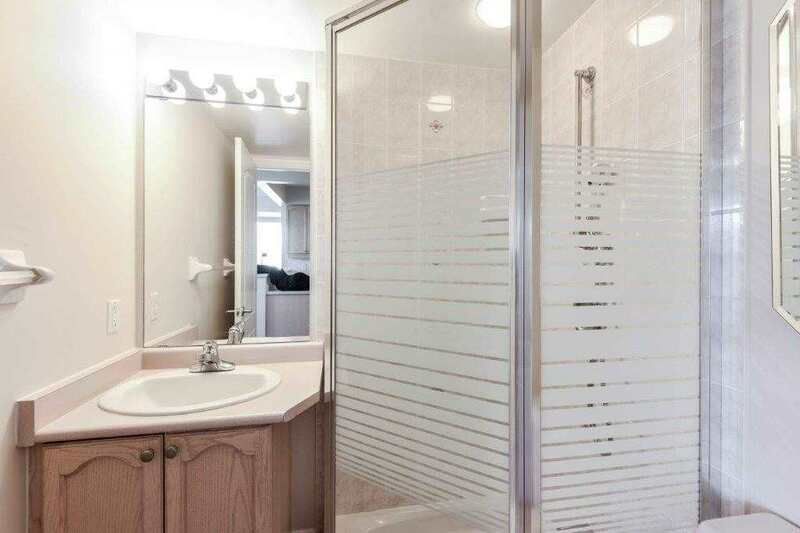 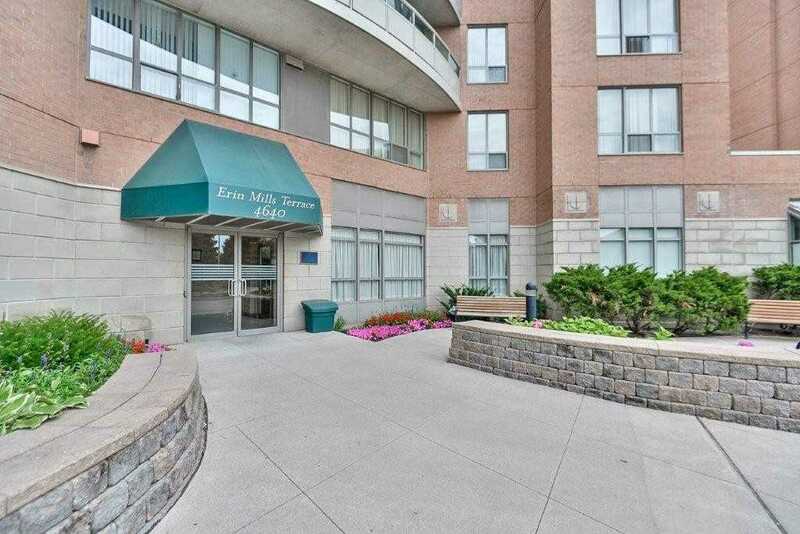 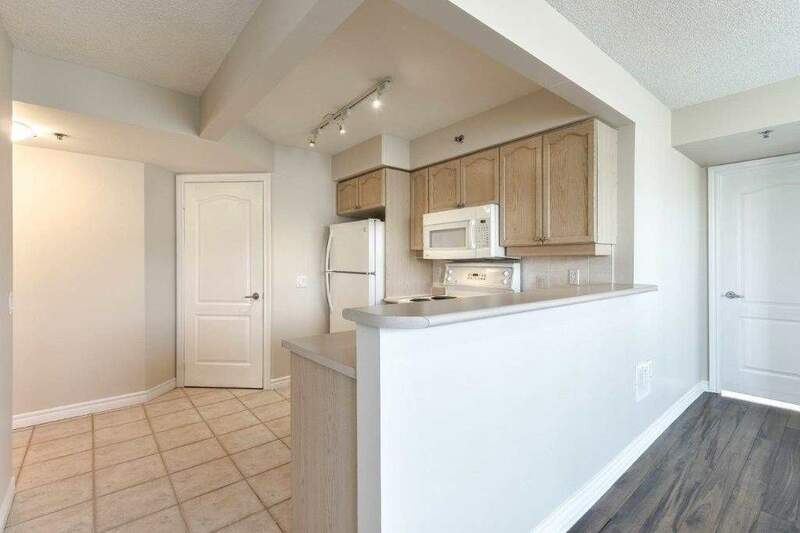 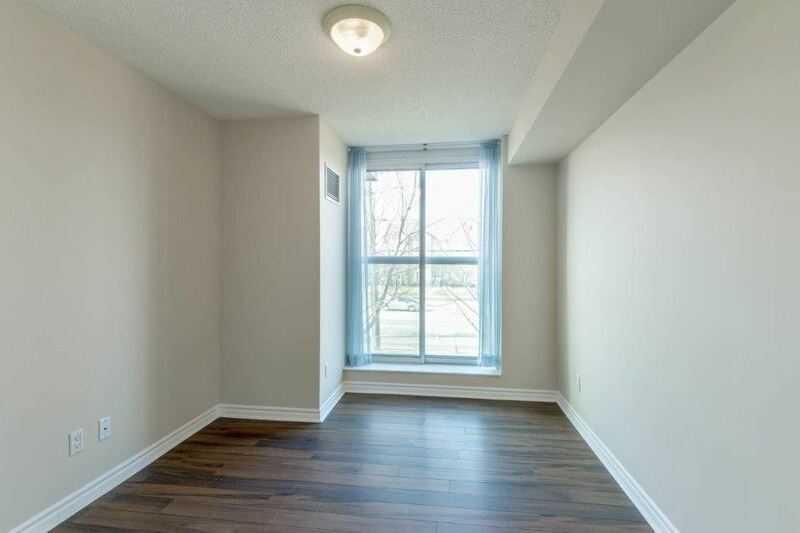 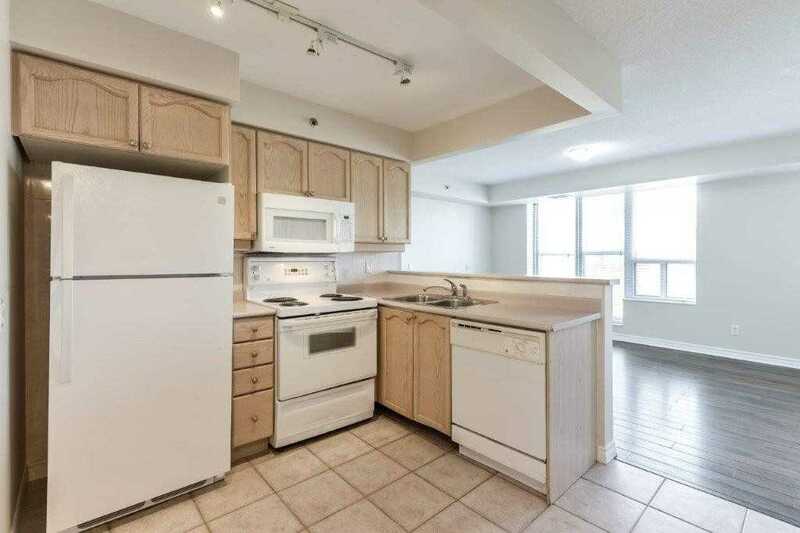 Conveniently Located Close To Restaurants, Hospital & Erin Mills Town Centre. 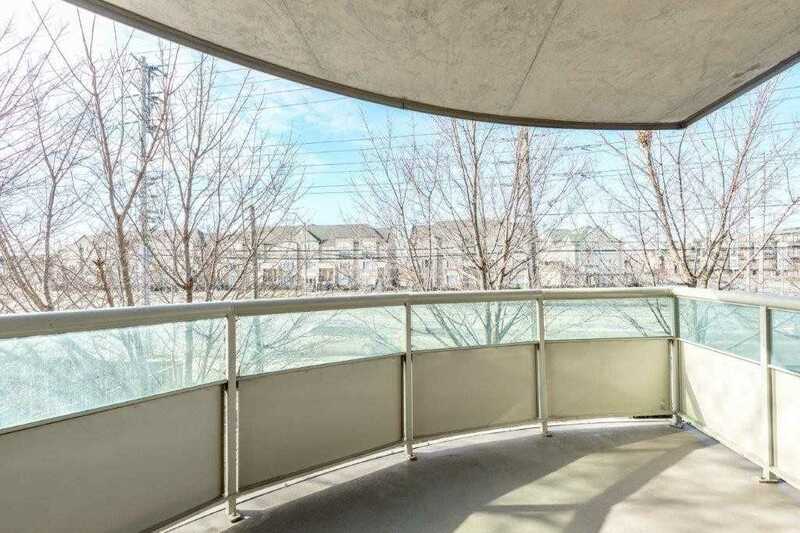 Steps To Transit!